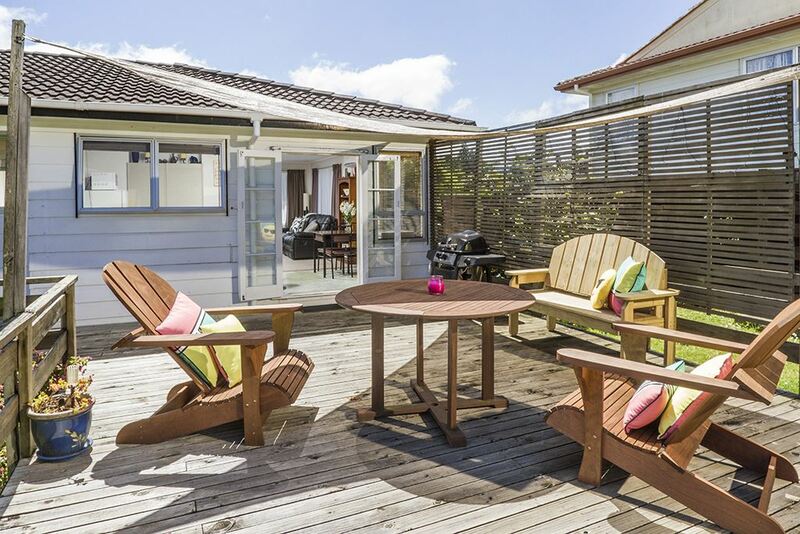 The first time on the market in almost 15 years is this cherished family home. The children have spent their childhood here and grown up to young men and now it's time for my owner to move on to a new location. 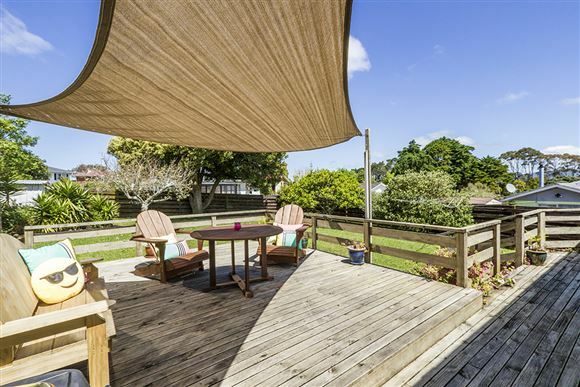 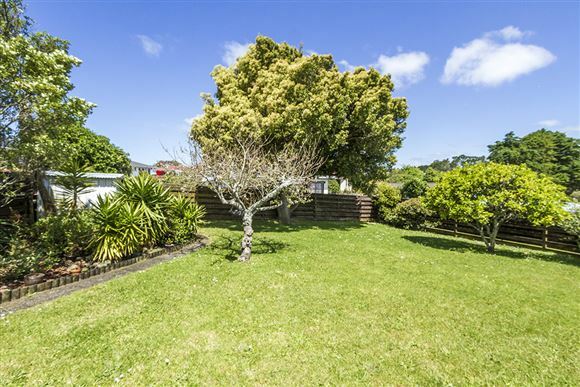 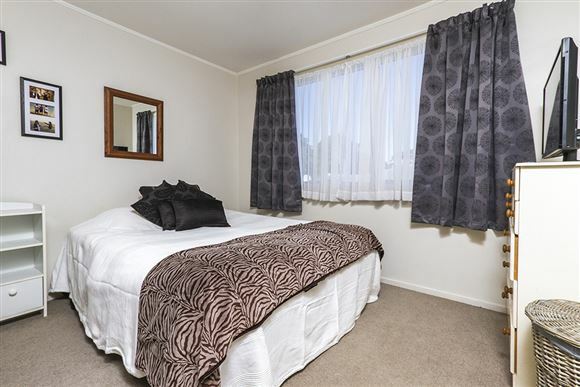 Situated on a lovely family friendly street in Massey and ideally located a stone's throw away from the popular Zita Maria Park. The freehold section of 670sqm is sunny and spacious with a great flat, fenced back yard and fantastic entertaining deck this home would be perfect for young families. 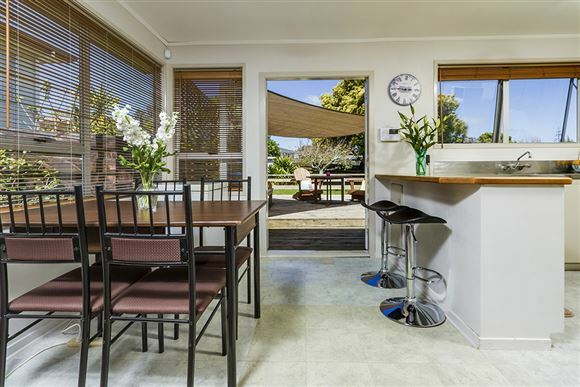 A cheerful kitchen, large family lounge and three good sized bedrooms it could be the perfect starter or second home. 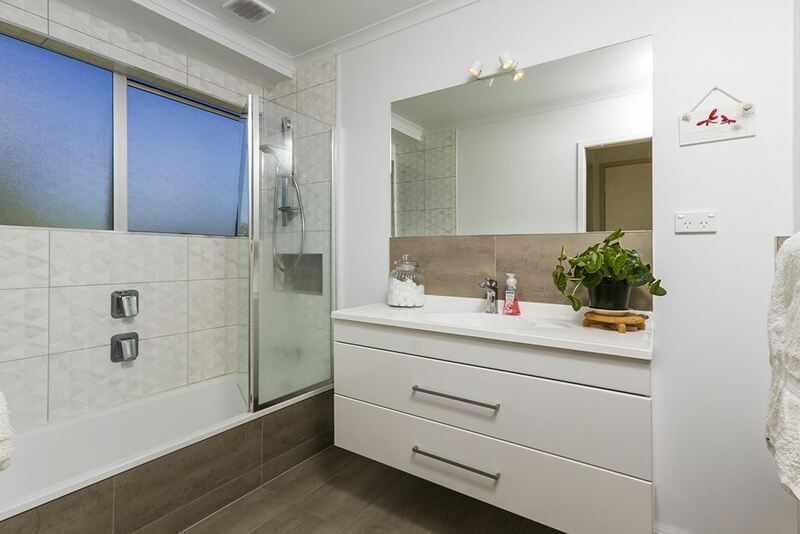 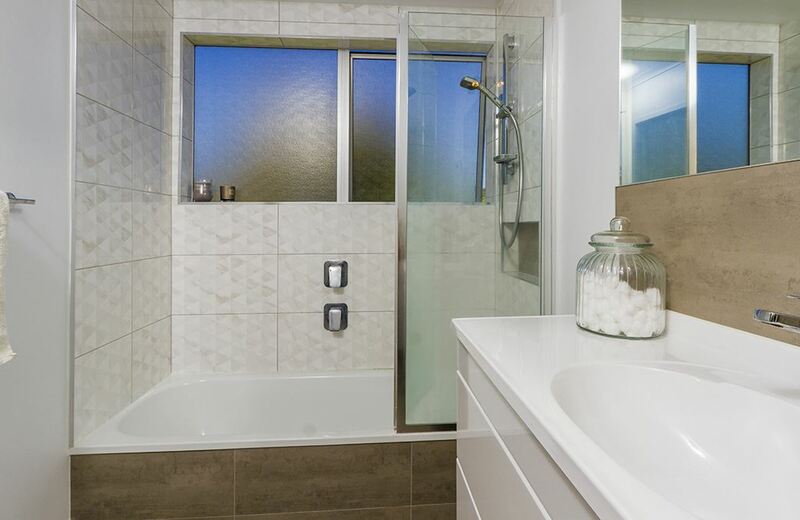 The bathroom is stunning, modern and recently renovated to a high standard. 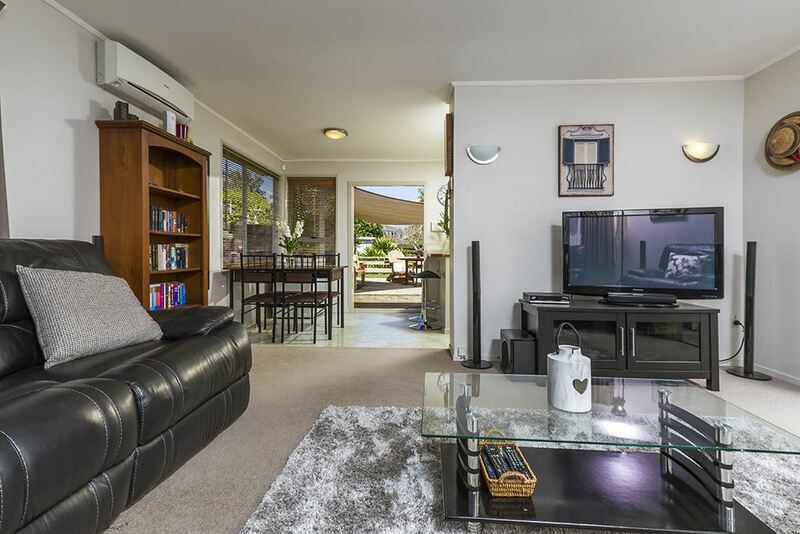 The single garage on the ground level of the house has been converted into a teenage hangout but could easily be converted back to a single garage. 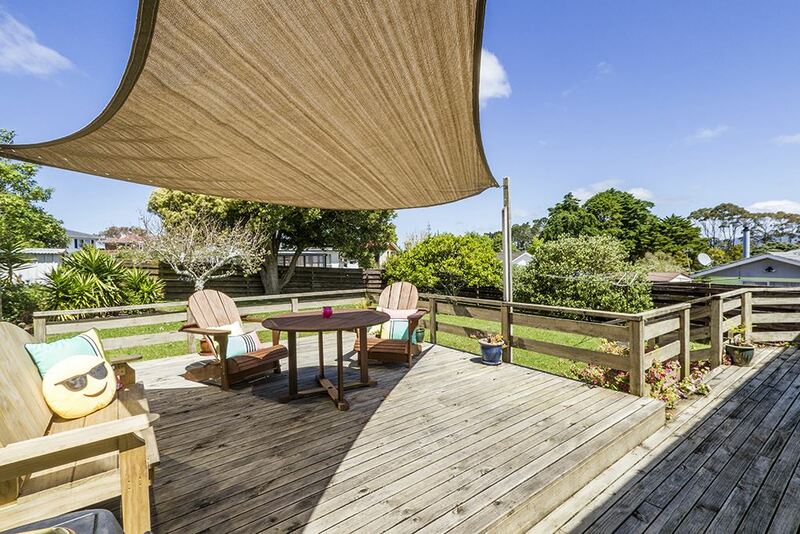 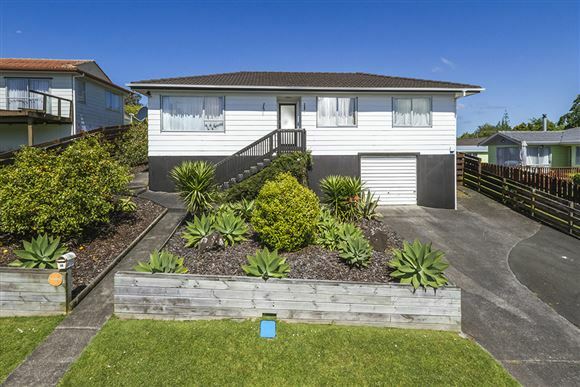 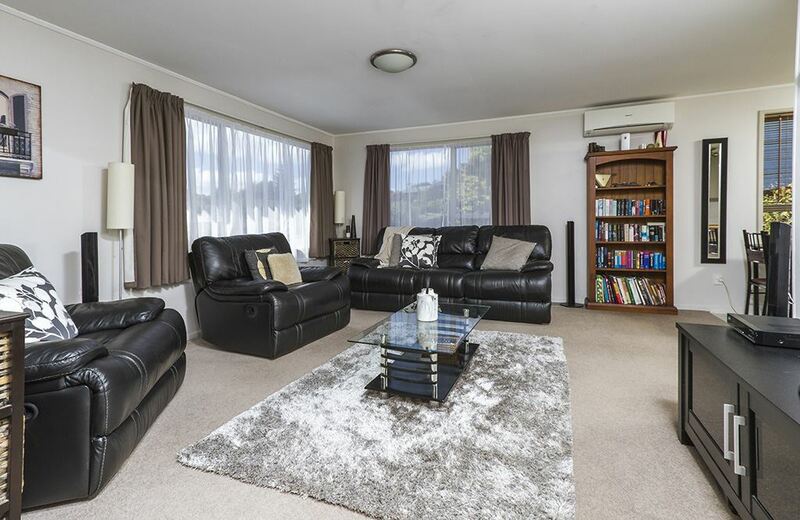 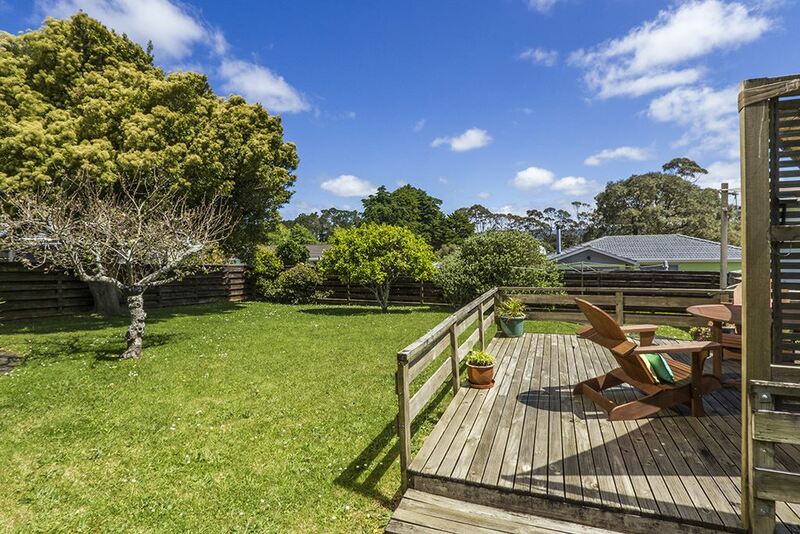 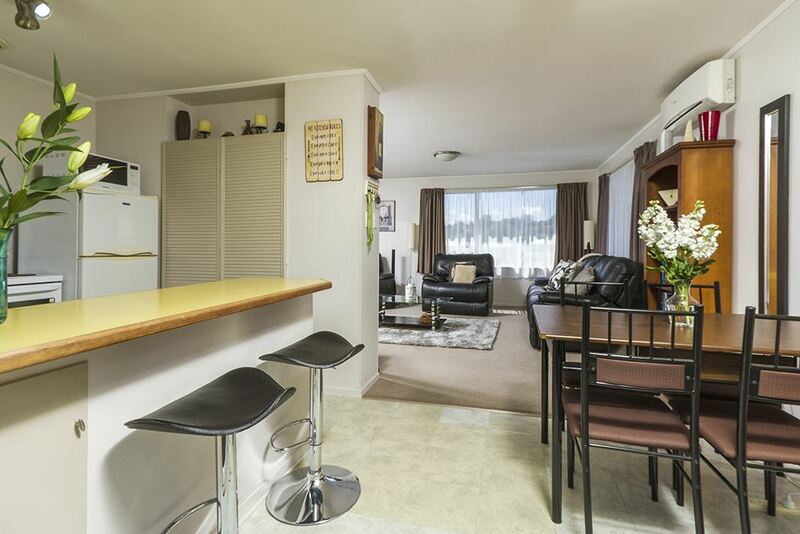 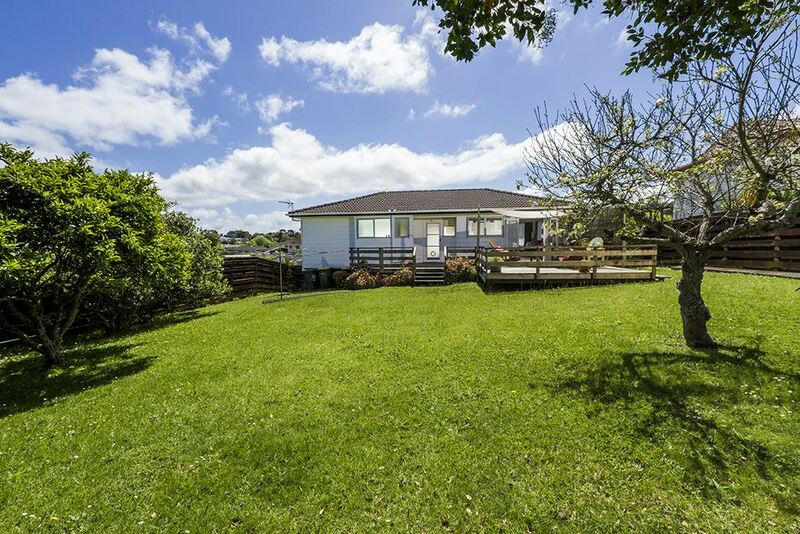 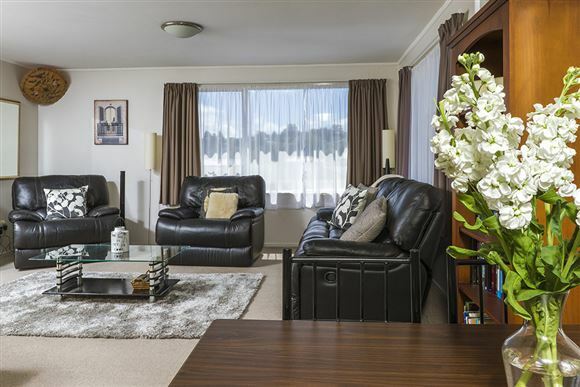 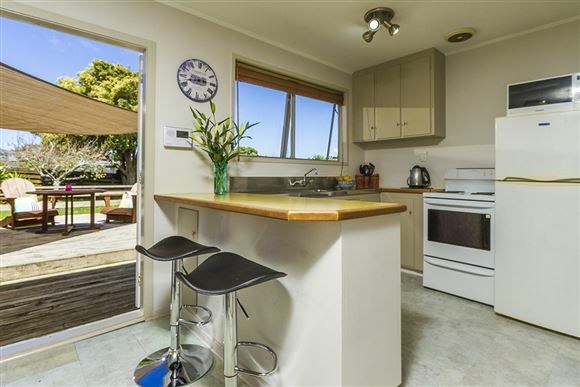 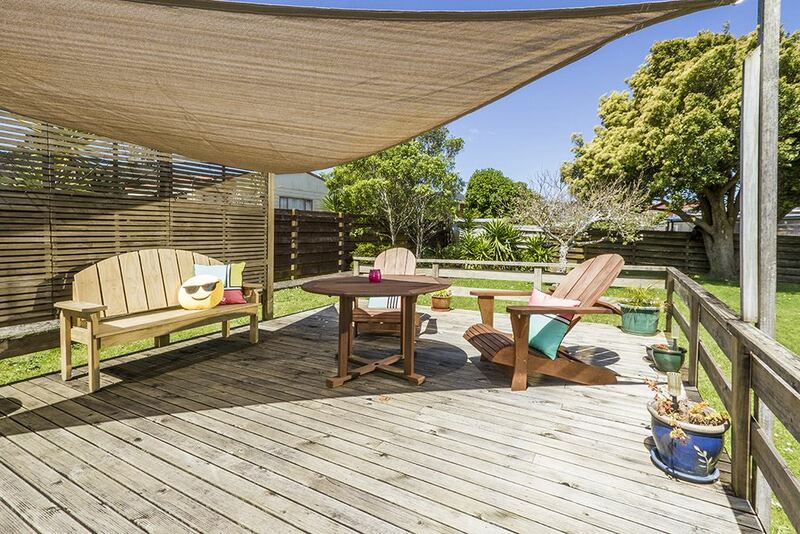 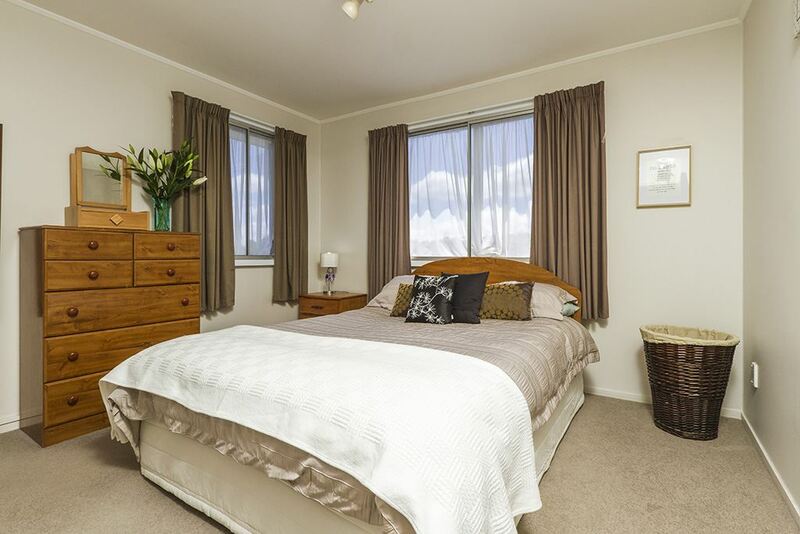 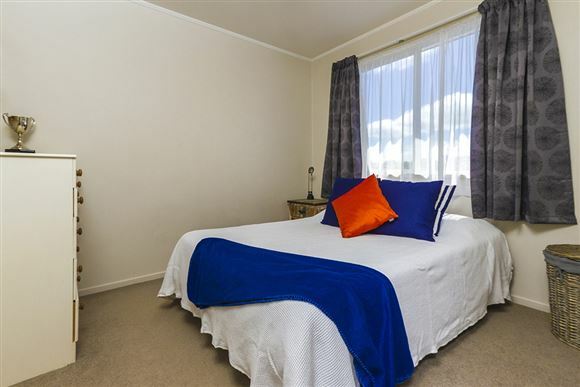 Only a short drive to the North Western Motorway and close to public transport. 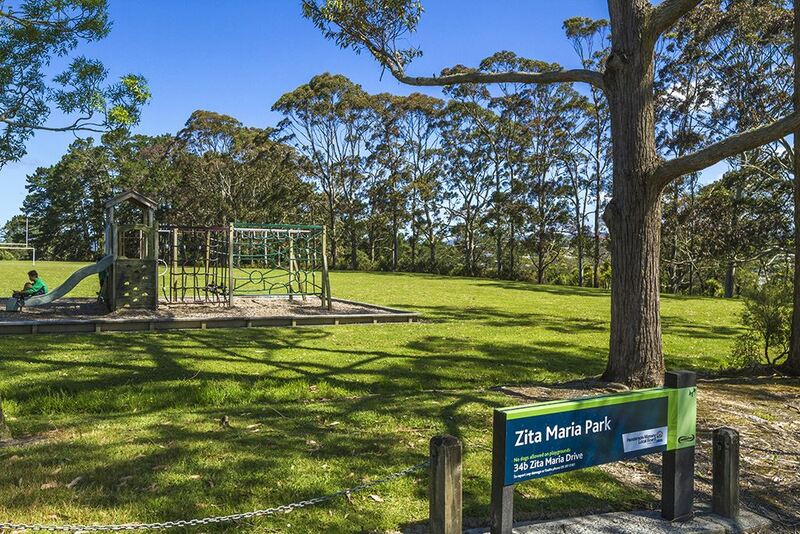 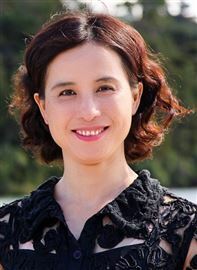 In Zone for Massey High School, and a choice of local primary schools such as St Paul's, Don Buck, Lincoln Heights and Massey Primary, and a short walk to St Paul's Kindergarten. The new North West Mall, Westgate and an abundance of shops and services in Massey and Lincoln Road all within minutes. 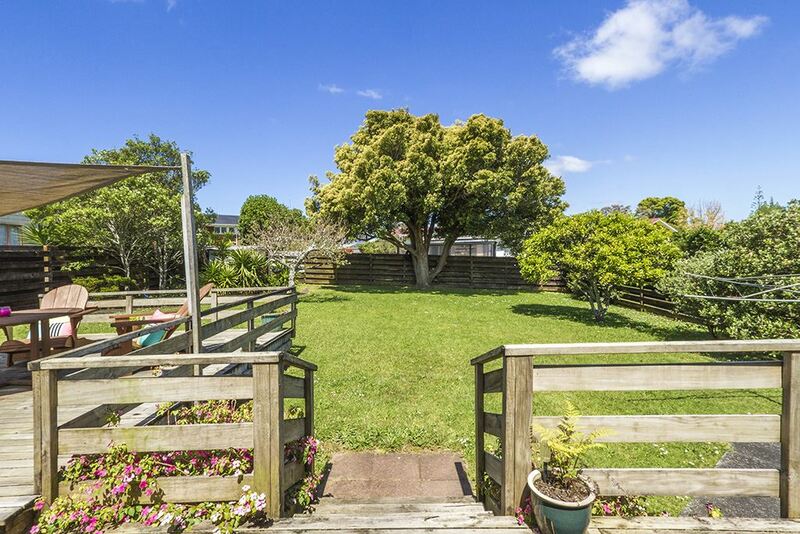 What are you waiting for, don't miss this opportunity and have to wait another 15 years for the next one to come along!